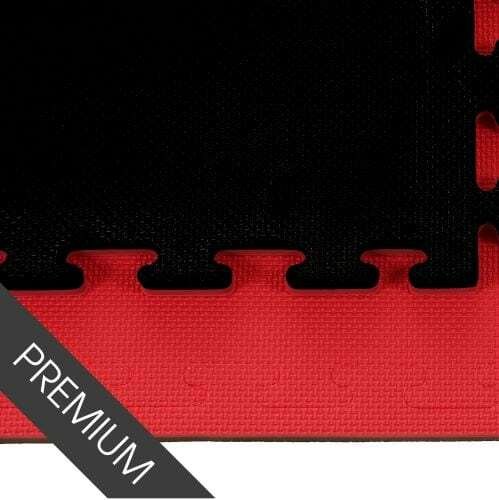 One of the best-selling products at Foams4Sports are martial arts mats and it’s no surprise with our wide range of mats in different styles, finishes, dimensions and thicknesses. 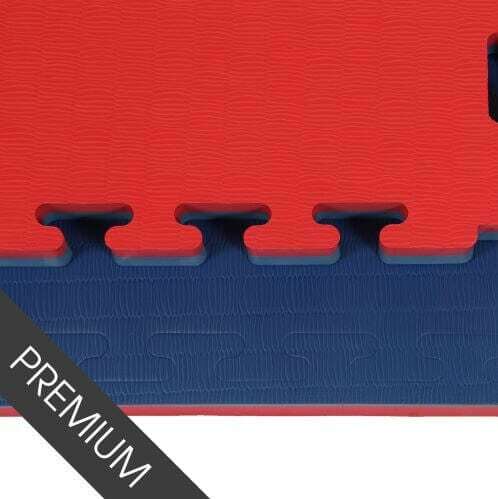 We’re proud to offer a variety of martial arts mats to fit for all rooms and budgets. 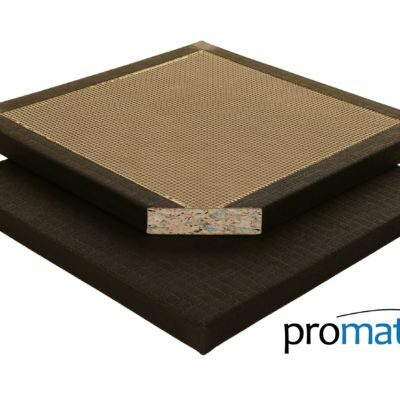 Whether you’re looking for some mats to use at home or mats for a full dojo installation, we have what you need. 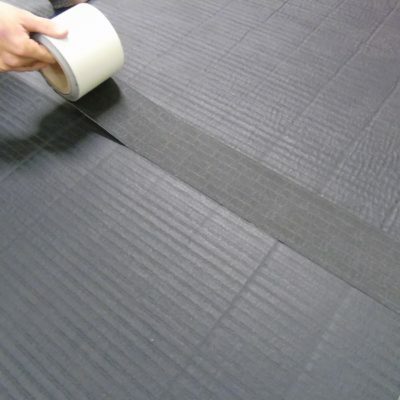 All of the martial arts mats we supply are manufactured at our factory in Greater Manchester. 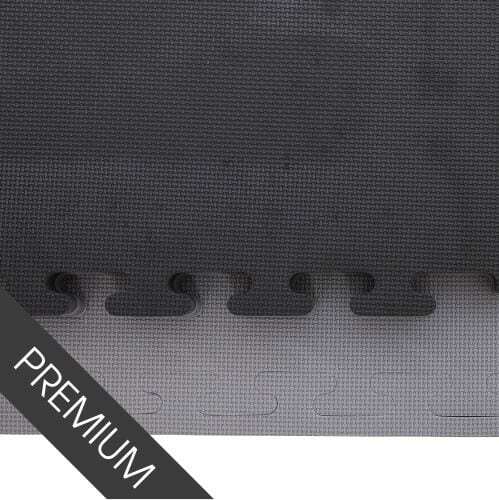 We give every attention to detail to ensure a great quality product and one that will be long lasting. 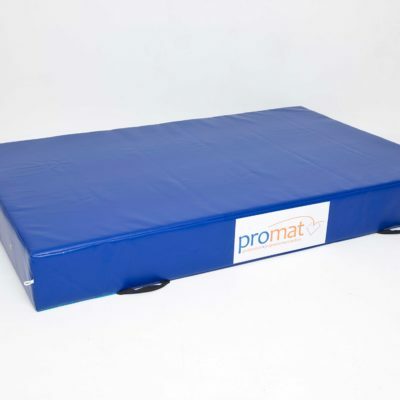 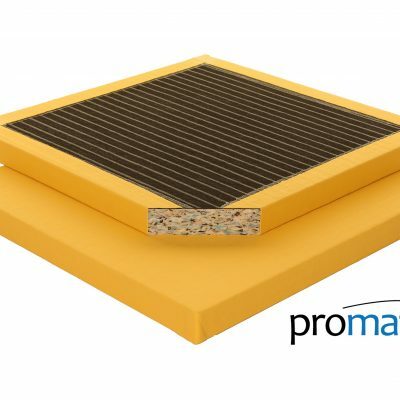 By buying from us directly, the manufacturer of Promat, you can avoid the middleman and save on costs, decking out your dojo, gym, hall or garage for less. 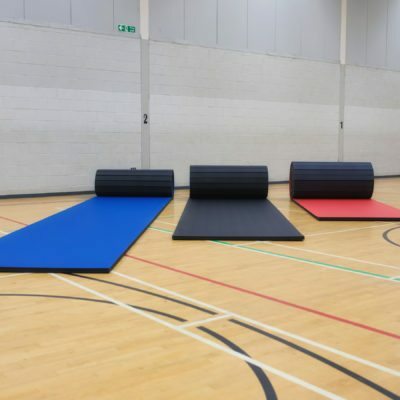 Our 40mm martial arts mats are used for high impact martial arts such as Judo, Ju-Jitsu, Sambo, MMA and Muay Thai. 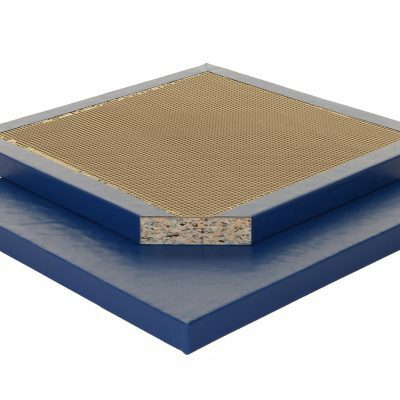 Our products are also used as BJJ Mats and grappling matting, both at clubs and at tournaments. 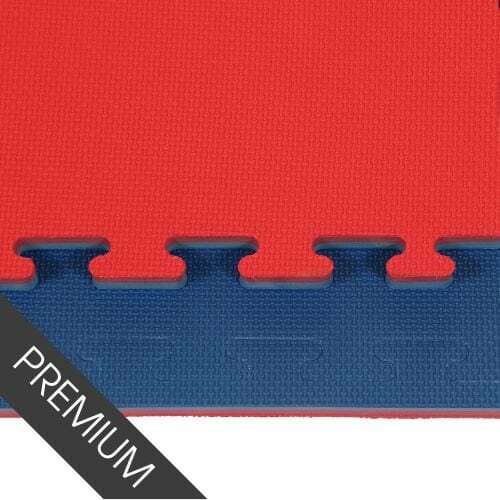 Lesser impact martial arts, such as Karate, tend to choose 30mm mats, which still provide enough protection for participants. 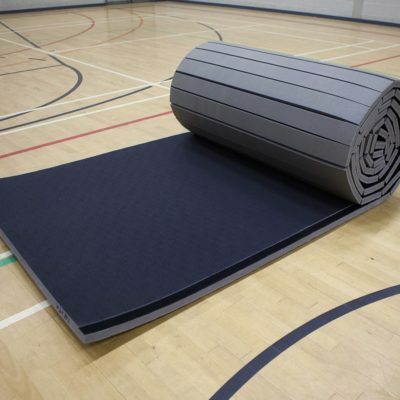 We stock all kinds of martial arts mats, from jigsaw mats to roll out mats which are ideal for your temporary club venue or garage dojo. 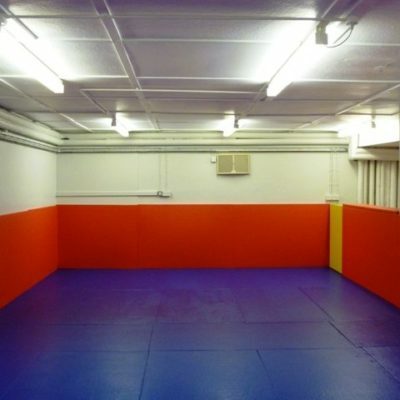 We stock traditional judo mats also, in a range of thicknesses, and can even deliver bespoke wall mats complete with your club logo. 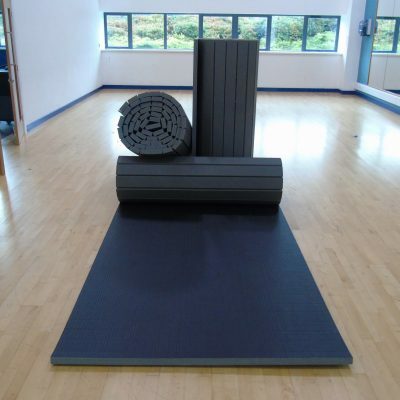 Take the stress out of your dojo refit by taking advantage of our dojo mat installation service. 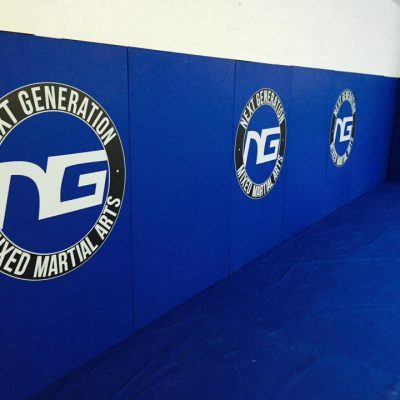 Our clients include Next Generation, Gracie Barra (Belfast and Chorley) and Lucio Dos Santos Manchester. 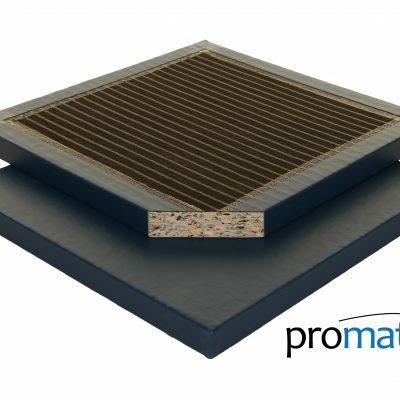 If you have any questions or would like some advice on which mat to choose, feel free to contact our sales team. 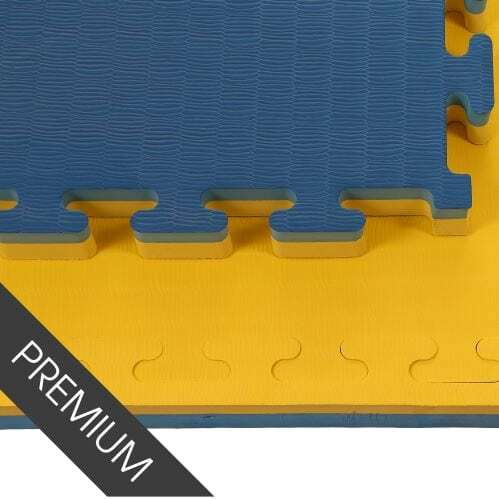 All mats are made to order, except jigsaw mats. 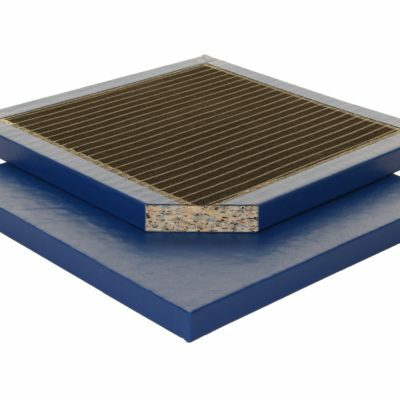 Please allow an approximate 2 week lead time for manufacturing.